When your keg fleet is small, a spreadsheet may be what you need to start tracking the whereabouts of your kegs. We’ve built a spreadsheet that can help in these scenarios, along with a mobile solution for when your fleet grows. Read more below for what you need to get started, what processes you can follow, and how to download the spreadsheet. Locations where you store and deliver your kegs. This can include warehouses, bars, restaurants, and more. Kegs you own, including keg sizes, unique keg IDs, and purchase date. What you produce (beers, wines, ciders, kombucha, etc.). How should I label my kegs? When managing kegs, it’s important to know which keg is which. When your fleet is small and your deliveries are limited, or you’re primarily tracking kegs in-house, this can be done with something as simple as a permanent marker. If your fleet is bigger, scannable barcode stickers like the ones provided with Kegshoe, are another solution. The spreadsheet works by giving you a simple, central place to see what kegs you have, where they are, and what they’re filled with. 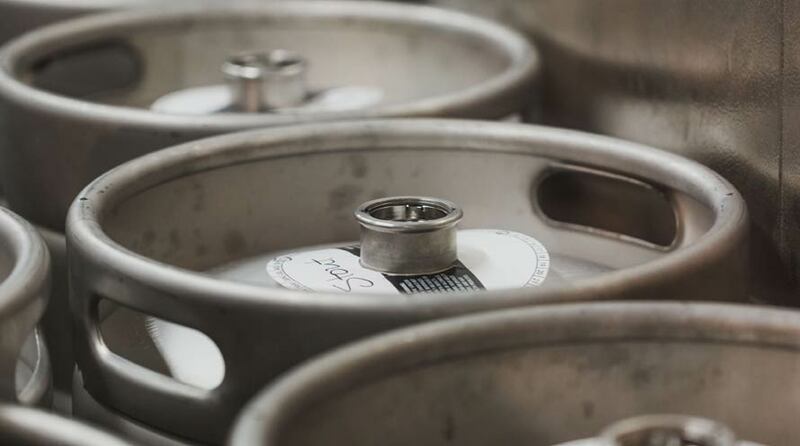 You’ll want to update your list whenever a keg is filled, moved, or delivered. To download the spreadsheet, copy or save the Google spreadsheet to your own Google Drive or computer, and update the sheets with your own info to start tracking. What comes after a spreadsheet? Keg management is only as good as how often you (and how easy it is to) update keg statuses. While a simple spreadsheet can be useful, for larger fleets it can become difficult to maintain, and might not be ideal for gauging your present and future keg requirements. 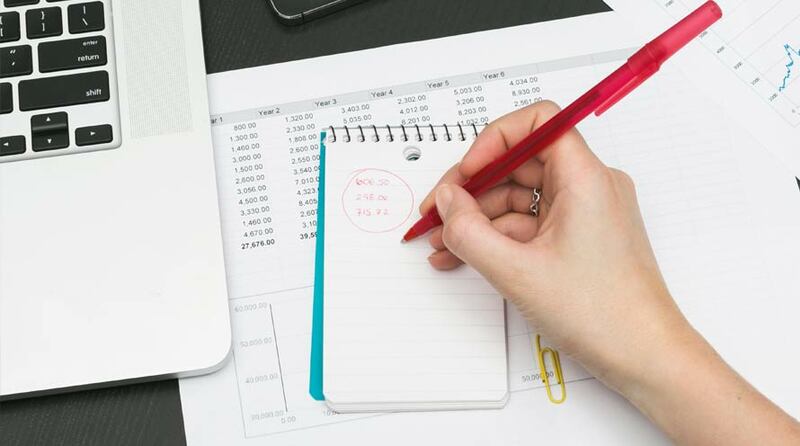 Spreadsheets also lack the capability of tracking real time data, such as delivery and return actions, that can provide valuable information to help manage important issues like keg loss and keg turnover rates. Kegshoe offers keg tracking software that makes tracking kegs as easy as scanning a keg with your phone. 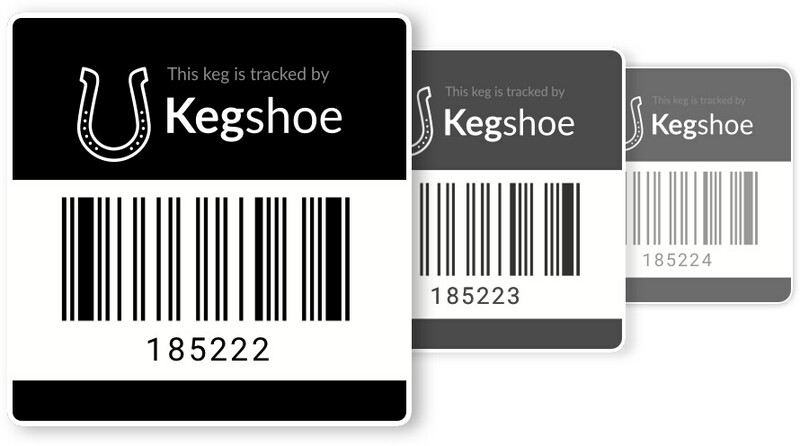 Kegshoe Keg Tracking starts at $40/month, with labels, mobile apps, and more included. Try Kegshoe with a no-risk, 30-day free trial. We’ve received your information and we’ll get back to you shortly. Ottawa, Toronto, Windsor, and Vancouver. Member of the Brewers Association.